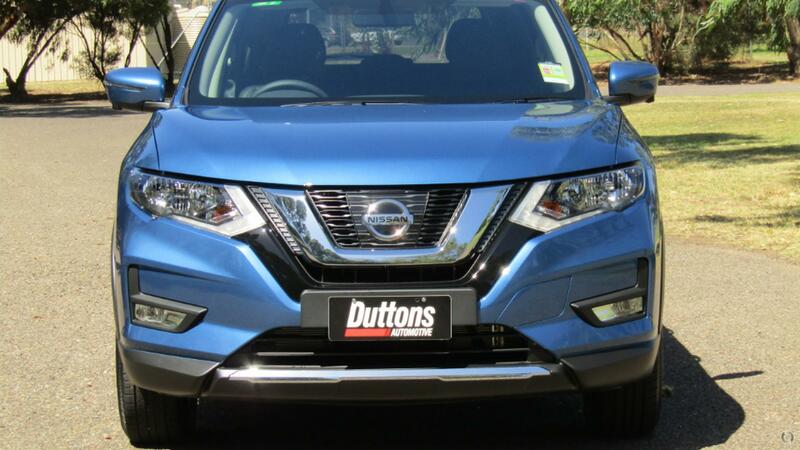 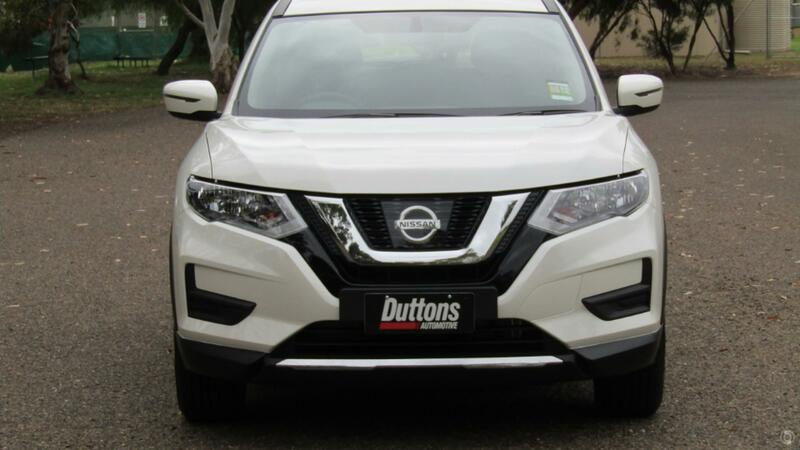 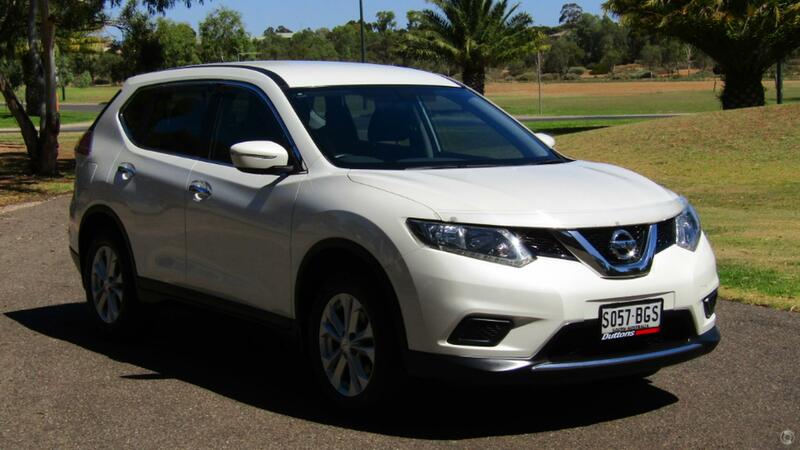 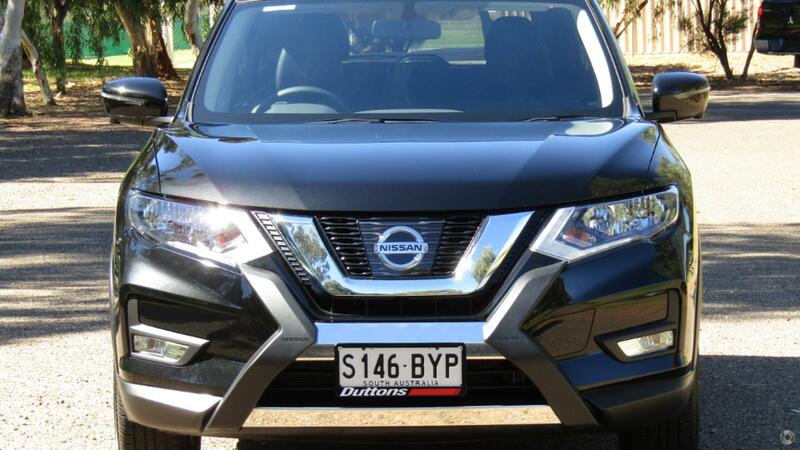 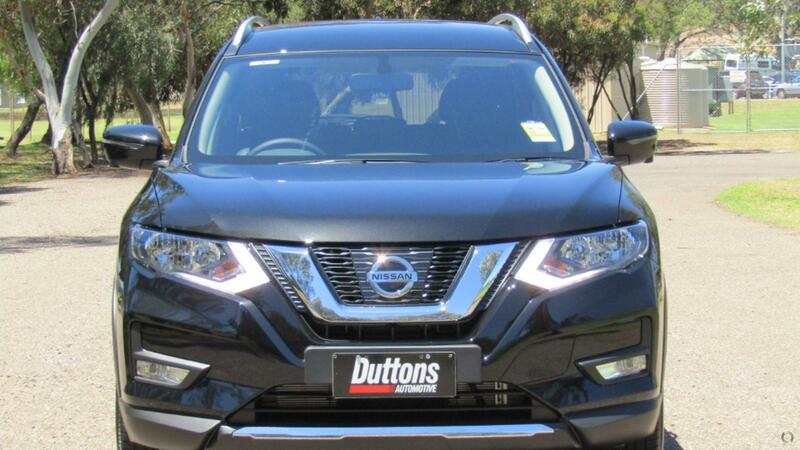 Lovely neat and tidy 4X2 Nissan X-Trail SUV with plenty of goodies that come in handy. 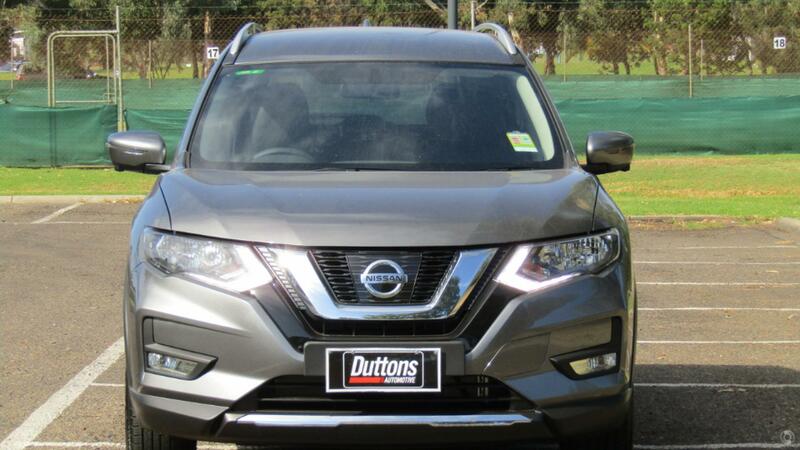 These include Reverse camera, Bluetooth, Alloy wheels, Cruise control, Reverse sensors, Cargo barrier, Weather shields, Push button start, Keyless entry, Power windows and Mirrors. 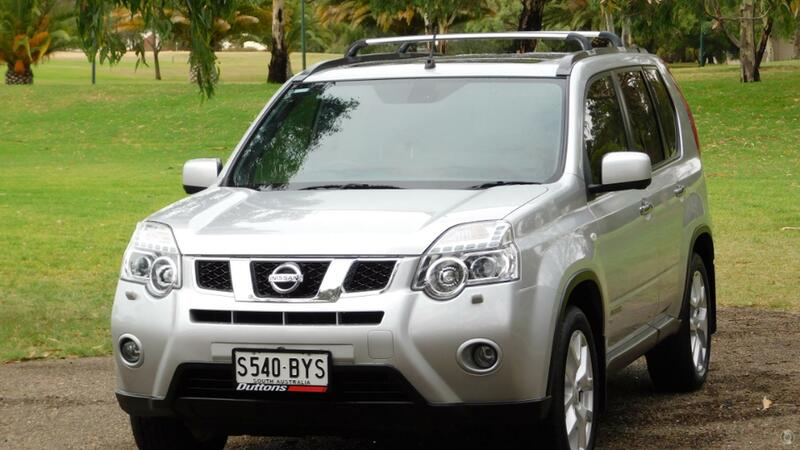 Complete service history and just 1 owner.